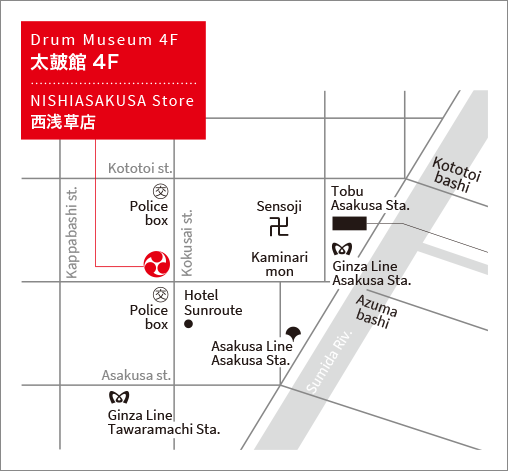 Miyamoto Unosuke Shoten, a 150-year-old taiko (Japanese drums), mikoshi shrines and festival equipment maker, opened the Drum Museum in 1988. 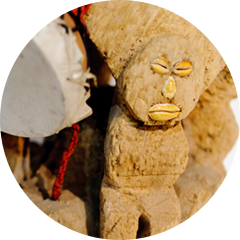 Today the museum holds approximately 800 drums and over 3,000 books and resources collected from around the world. 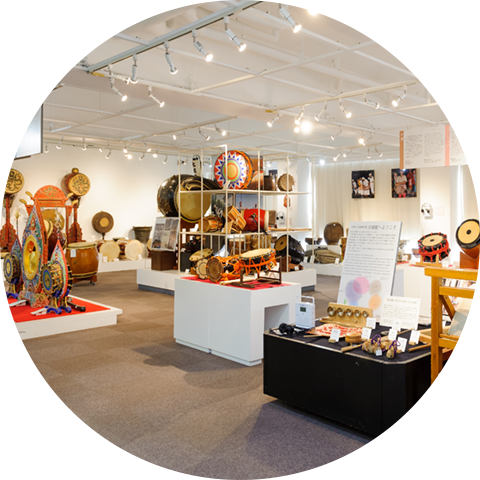 The volume and quality of the collection is considered one of the largest and first of its kind in the world: starting with wadaiko (Japanese drums), drums from Asia, Africa, Europe, North America and beyond are on display. 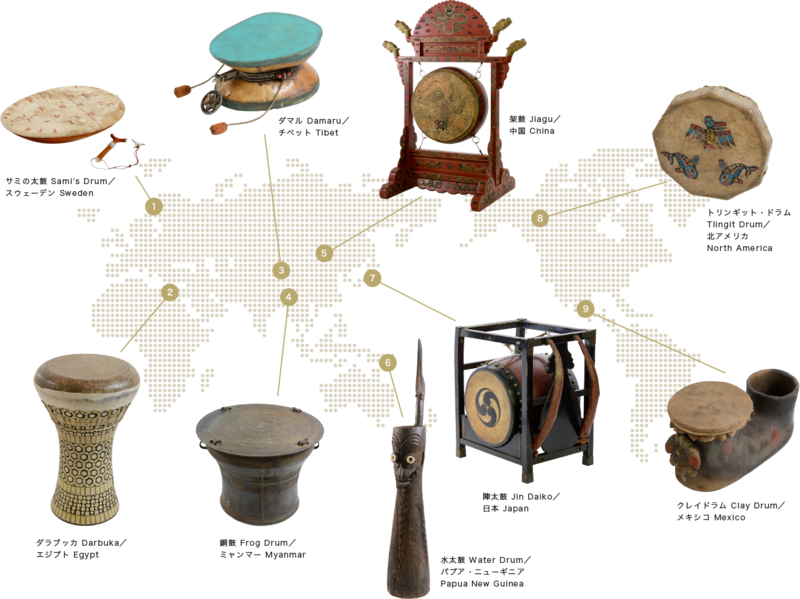 Drums have traditionally been used to connect the deities and mankind for many centuries. 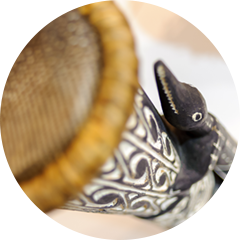 We hope that your experience at the Drum Museum will bring the history closer to you. Play the Drums from around the worldExhibits with "♪" mark on the card is available for you to play on. Please ask the staff for assistance. 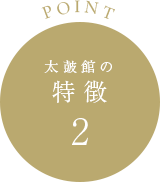 ©MIYAMOTO UNOSUKE Co.,Ltd. All Right Reserved.